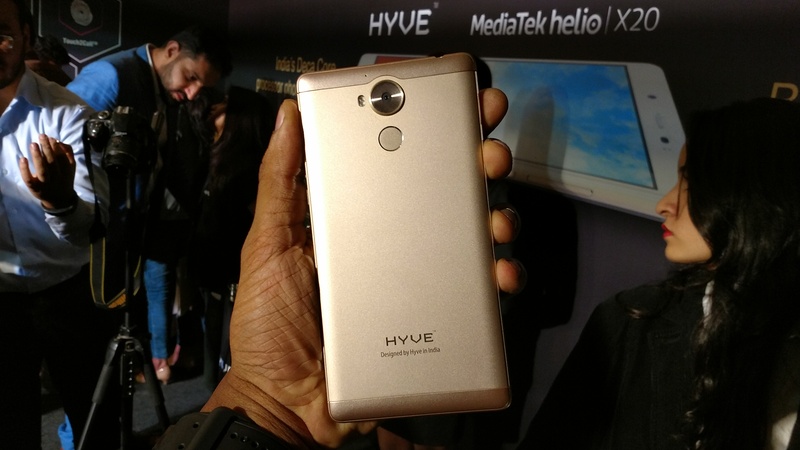 After sudden disappearance, Indian smartphone manufacturer Hyve recently launched its third smartphone Hyve Pryme in India. This is also company’s first flagship smartphone and runs on Mediatek deca-core processor. The company highlights their partnership with Google as they claim the Hyve Pryme to be Google certified, which indeed has its own perks. It is priced at Rs 17,999 and it will be sold exclusively on Amazon. Pre-registrations for the phone will start on November 20. No doubt, the brand has done a great work this time and looks more confident with its product. We have used the device and we are pretty happy that the Hyve Pryme did not disappoint us. Hyve Pryme is powered by a 2.3 GHz MediaTek Helio X20 SoC with 4GB of RAM and 32 GB of internal storage. It supports microSD card up to 200GB. To power up the device, it has a 3500 mAh battery packed inside the metal unibody. On the display front, it comes with a 5.7 inch IPS LCD display with full HD resolution (1080 x 1920p). It also has a 2.5D curved glass on the front to give it a better feel and look. 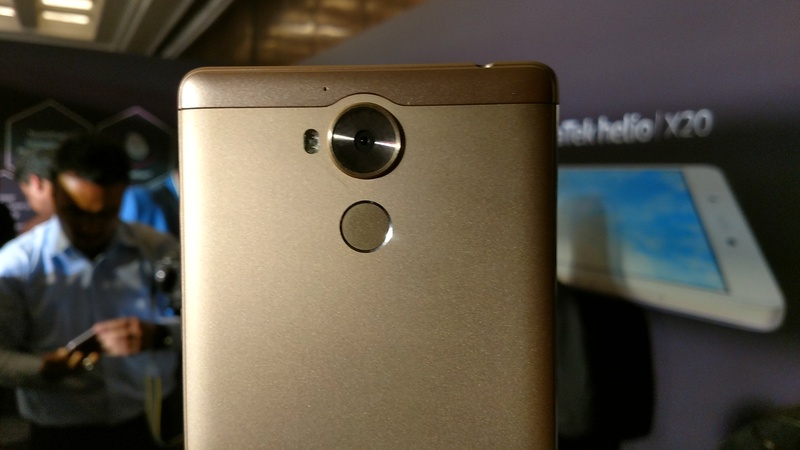 It includes 13MP rear camera with f/2.0 aperture and a dual flash setup. On the front it has an 8MP camera with selfie flash. It offers quite a lot of good features and a flagship performance at really interesting price. So lets have a look on some of the good features of this device which makes this device worthy. Hyve Pryme is powered by a 2.3 GHz MediaTek Helio X20 deca core SoC with 4GB of RAM and 32 GB of internal storage. 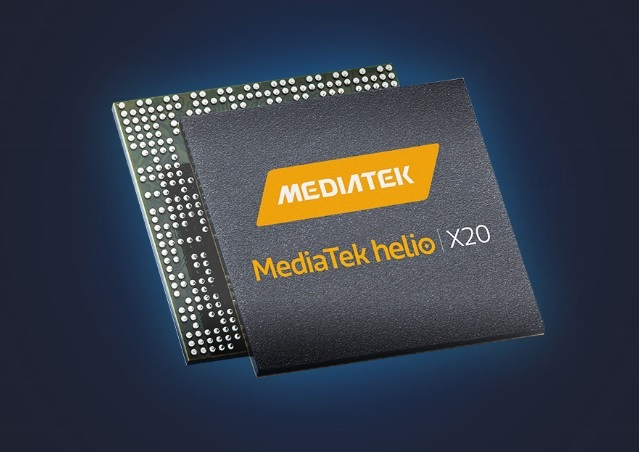 The Helio X20 chipset is what makes this device really interesting and powerful. It a deca core chipset in which 2 A72 cores are clocked at 2.5 GHz, other 4 A53 cores are clocked at 2GHz and the rest 4 A53 cores are clocked at 1.4GHz. You get a really top notch performance with this solid hardware and it runs any CPU or GPU demanding application with ease. Also, the 4GB of RAM is sufficient for normal or heavy usage. Hyve is the only Indian phone brand to use Google certified Android, which can only be done by clearing Compatibility Test Suite (CTS). These test ensures better stability, better RAM optimization, enhanced security, more robust OS, faster Android experience and, etc. It also provides stock android experience with stock UI and zero bloatware which is really a great point. It runs on stock Android Marshmallow (6.0) and will also get faster OTA updates as compared to most of the phones out there. 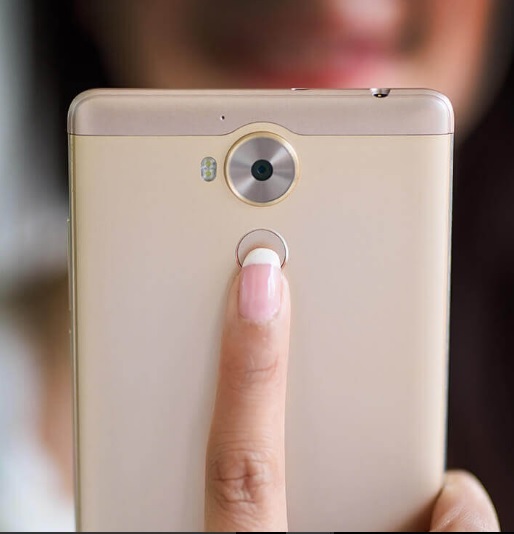 Hyve have implemented a new technology called Touch2Call that lets you call someone by just using a fingerprint. All you have to do is assign your favorite contact to your fingerprints and Touch2Call will let you dial them even as your unlock the phone. You can assign contacts to different fingerprints and as soon as you place your finger on the sensor, it will unlock the phone and will directly start calling the assigned contact without any hassle. This feature works perfectly on this device and can be really useful at times. Hyve Pryme doesn’t skip on build quality either. It is built really solid and premium. It has got a metal unibody design with chamfered edges on the sides. It feels really good in hands and also looks premium. Front has got a 5.7 inch Full-HD (1080p) IPS display with 2.5D Curved Glass Display. The display is sharp and has got good color reproduction and good viewing angles in outdoors as well. The device is also quite sleek at the thickness of 8.5mm. 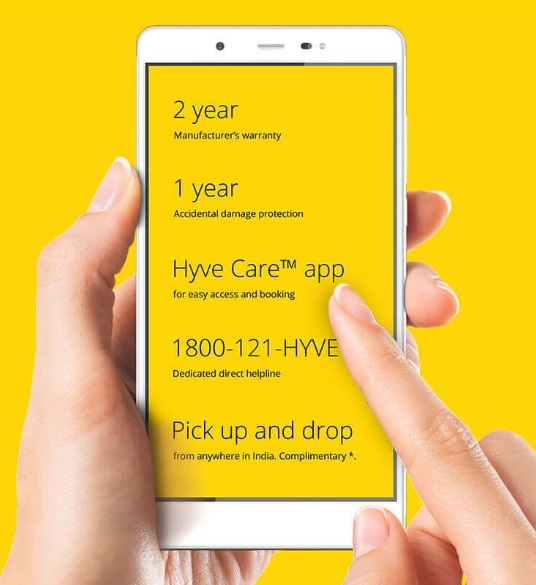 Hyve Pryme comes with 2yrs manufacturer’s warranty on the handset and accessories, 1 year accidental protection and free pickup and drop service anywhere in India. You can also request for the service via the Hyve Care app and you don’t need to call anywhere or visit any service center in case you need the service. All these features makes the service great and is rarely offered by any manufacturer in India. The solid hardware, the 2 years of warranty, the premium build, the Google certification and all other several features gives a strong point to consider this phone. Not to forget that this is also a high end device with top notch performance and the stock Android OS is like the icing on the cake. All these features makes this device really worthy for the price. This device is available at a price of Rs.17, 999. Hyve Pryme will be exclusively available on Amazon with pre-registrations starting from 20th November 2016. Disclaimer- This is a sponsored post.